Larry Nash, head of the U.S. recruiting team at EY, is my guest in the next episode of the “Big Fish in the Talent Pool” series (link below). During our discussion, he offers interesting insights into his own career path, including an ex-pat year in Tokyo, his perspective on the speed of change, using IBM’s Watson to assess talent, EY’s branding challenges, women in leadership, and more. We also discuss one of several innovations EY is working on, the recently launched GigNow. 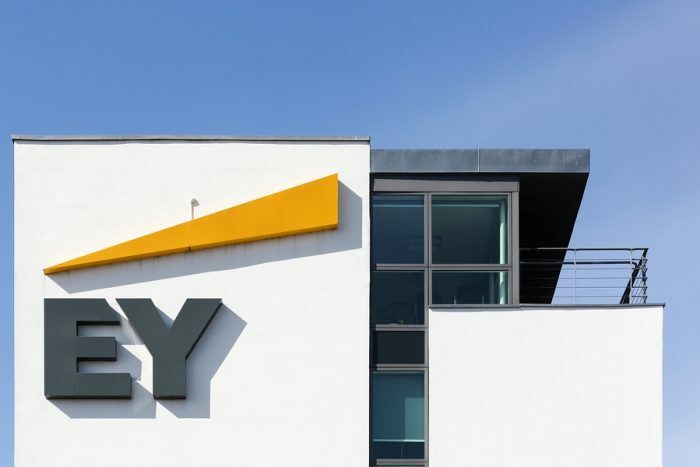 This great idea brings the double benefit of creating a path for those who want to work with EY’s clients on a contract basis, while widening its own talent pool, and saving the 250,000-person firm a bundle in hiring costs. He is a true professional, a great interview, and an all-around decent human being. Access on iTunes or just play it below.